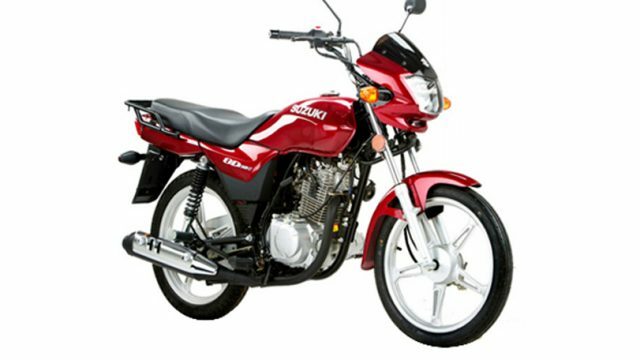 Pak Suzuki has given yet another gift to its customers by increasing the rates of its bikes by up to PKR 8000. 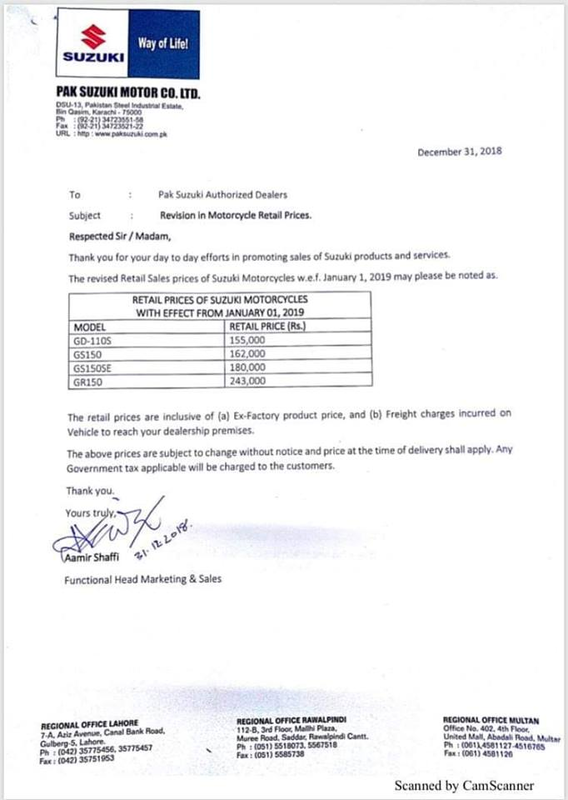 Apart from this, today, Pak Suzuki has also increased the prices of both locally manufactured cars and CBUs by up to PKR 40,000 and PKR 322,000. What do you think about these recent price hikes by the company, tell us in the comments section below?